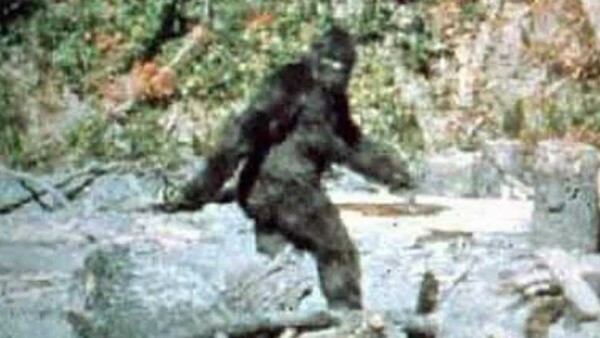 It's scary when cryptozoology takes a walk on the wild side. Urban legends about creatures that dwell in the dark, in untamed wilderness, and in our unexplored oceans have existed for centuries. Tapping into our innate sense of fear, storytellers have conjured monsters only our wildest imaginations can picture, creating campfire tales that have terrified children and adults alike for generations. But what happens when these stories turn all too real? When mysterious make-believe creatures step from the realm of uncertainty into cold, hard, visual truth? What happens when some drunken reveller wandering through the woods claims to have spotted a murderous unicorn, and pulls out a handful of blurred photographic footage to prove it? The only thing for certain is that it makes it a lot more scary knowing people truly believe monsters are out there - especially ones as creepy as these. Some you will have heard of, some you won't, but one thing is for sure: there's plenty out there reportedly lurking in the shadows that will suitably scare you off enjoying the outdoors in any real capacity again. Nature just isn't worth the risk of getting your soul sucked out.